Payment due upon registration. Cash, checks, and credit cards are all accepted. Please make checks payable to: That's Dancing. Any student absences from Jr classes will not be refunded. We hope this encourages students to stay focused and achieve progress with their training. As for private lessons, we retain our original 24 hour cancellation policy. The studio follows the Elkhart Community Schools calendar. If schools is cancelled due to inclement weather, we will not have class either. 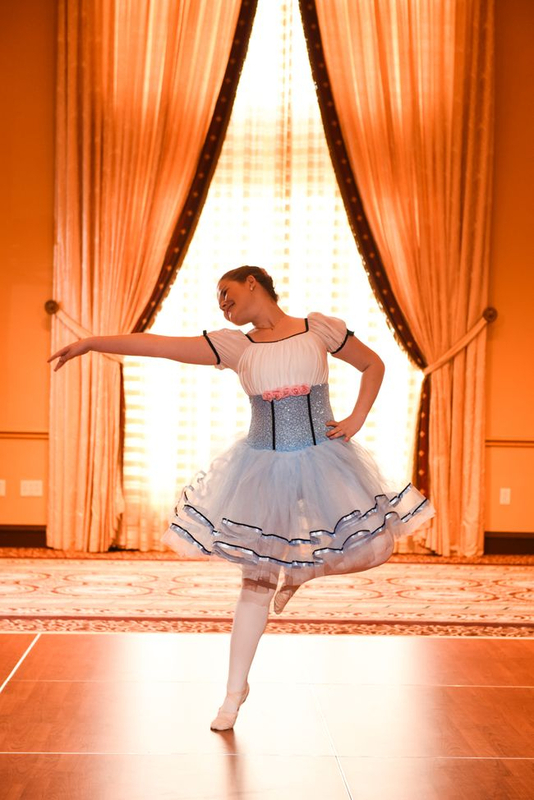 Social Ease classes allow you to learn in a group to dance at weddings and special occasions. They are a great way to polish your social skills as well as your dance skills. Couples are welcome, but a partner is not required. Swing, Salsa, Rumba, Foxtrot, Waltz, Tango, ChaCha, and Hustle. 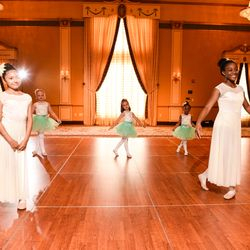 We have a great program for young ones at That's Dancing! 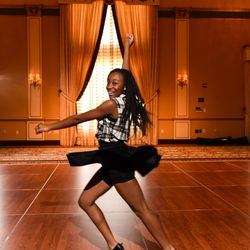 Whether a beginner or an advanced dancer and everything in between, we have the class that is right for you! 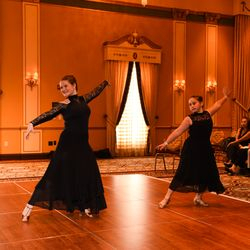 Most of our junior students also perform at Summer Dance Elkhart and ArtWalk events, as well as competitions such as Indiana Challenge. Registration forms are available at That's Dancing Studio. An introduction to rhythm and ballroom for beginners, learning the very basics. Ages 4-6. No experience required. 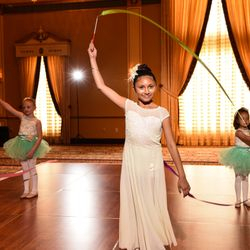 Students will learn the fundamentals of ballroom & rhythm dance styles, build balance and control, while also preparing for performances. 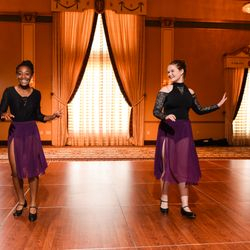 An introduction to tap dancing for kids ages 5+. Please have your own tap shoes. No tap experience required.